A fresh crisis similar to what led to the downfall of the Peoples Democratic Party (PDP) in Oyo State in 2015 may be brewing over the decision by some chieftains of the party in Oyo South Senatorial District to allegedly endorse one of the gubernatorial aspirants of the party, Engr Seyi Makinde as the party’s flag bearer for the 2019 elections. The decision to endorse Makinde as the sole candidate of the party in next year’s elections was said to have been taken at a meeting held at the party’s secretariat, Molete in Ibadan, the state capital. The motion to adopt Makinde was said to have been moved by former Chairman of Ibadan North West local government, Hon. Remi Ayodele, who represented Ibadan zone, and Hon. Moses Ojoawo who represented chieftains from Ibarapa zone, who said they were mandated by their constituencies to table the motion. Those who were said to be present at the meeting include: Professor Taoheed Adedoja, Alhaja Bose Adedibu, PDP Senatorial Chairman, Sir Samuel Olawuwo and Secretary of the party, Hon. 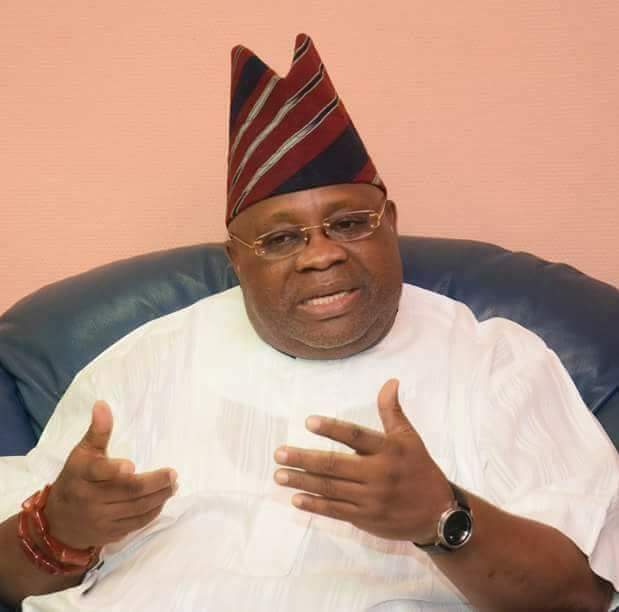 Wasiu Adeleke. But, PDP spokesman, Mr Lukman Agboluaje, while reacting, however described the said endorsement as a charade and a huge joke. Agboluaje added that the said endorsement does not follow due process. He said such decision cannot be taken when some stalwarts of the party among whom were former Deputy Governor, Alhaji Azeem Gbolarumi, Barrister Lana, Hon. 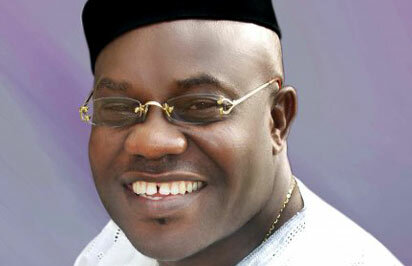 Muraina Ajibola, Senator Kamorudeen Adedibu and other prominent leaders from the district were absent. Agbokuaje, in a statement on Thursday, said, “This is a charade as it did not follow even the minimum condition of due process of arriving at a candidate as critical and genuine stakeholders from the senatorial district were deliberately sidelined. “Even some of the leaders that were present were not privy to the meeting’s agenda as none was made available to them prior to this impromptu arrangement. For example, a gubernatorial aspirant, Engineer Femi Babalola who was reportedly lured to the meeting was amazed at the turn of event. “We want to make it categorically clear that the Oyo State PDP gubernatorial ticket is not for sale. We are also using this medium to appraise our members that we have a rebranded P.D.P which has departed from its shameful past where leaders sold the destiny of their followers for a mess of porridge. Those who still cling to the past are reminded that the political terrain has changed. “When the time comes the choice of the party flag bearer shall follow due process in accordance to its constitution and electoral guidelines.